Featuring Mackie's flagship Onyx mic preamps, the comprehensive Mackie 1604VLZ4 delivers the proven feature set, high-headroom/low-noise design and "Built-Like-A-Tank" construction that created an industry more than 25 years ago. From every input to every output, VLZ4 is optimized to deliver professional-quality results each and every time. 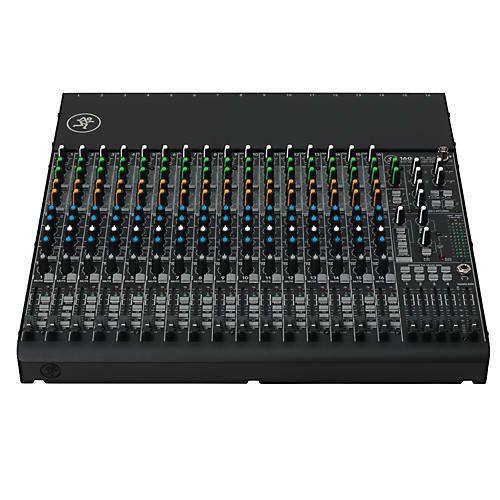 16 XLR ins, assignable sub-groups, inserts per channel.